Investing has gone high-tech these days thanks to the rise of robo-advisors. These online services take a lot of the hassle and cost out of managing your investments by cutting out the human middleman. If you’re working on building wealth, a robo-advisor can help you reach your goal. But you’ll need to weigh the advantages and disadvantages before handing over your money. 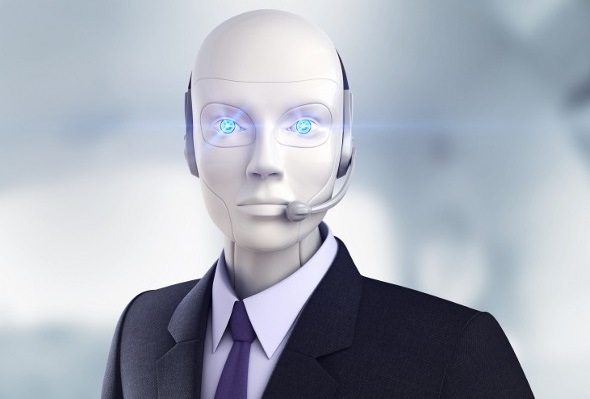 If you’re not familiar with how a robo-advisor works, here’s a brief rundown. Basically, when you sign up for one of these services, you provide information about your investing goals, your income and your risk tolerance. A computer software program uses that information to choose investments for you and automatically rebalances your assets over time. There are a few different reasons why a robo-advisor could be a good choice, particularly if you’re new to investing. For starters, the minimum investment to get started can be lower than what traditional financial advisors require. That’s a plus if you’re working with a smaller pool of cash. Robo-advisors also keep things simple, which may be appealing to younger investors who haven’t accumulated a lot of assets yet. 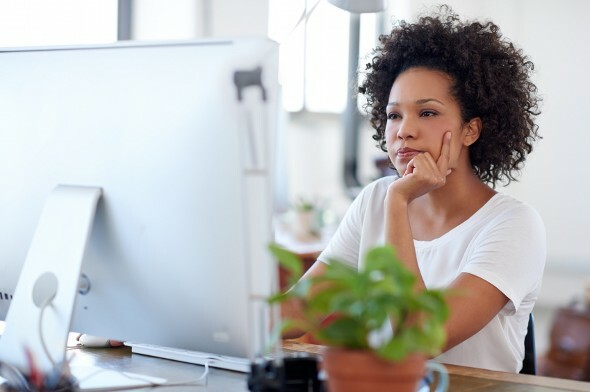 If your tax situation isn’t particularly complicated or you don’t have any need for estate planning services yet, an online investment manager may be a good fit. Cost is always a consideration when you’re investing with the goal of building wealth and robo-advisors can be a less expensive alternative to traditional advisor services. The management fees tend to be lower because transactions are handled online and robo-advisors may push cheaper funds – like ETFs – that carry fewer fees than other investments. One last reason to choose a robo-advisor is the level of convenience it offers. If you don’t have time to actively manage your investments, using this kind of service eliminates some of the legwork. Robo-advisors are beneficial for certain kinds of investors, but there are some situations where it makes more sense to go a different route. For example, if saving for retirement is your main focus, a financial advisor might be able to analyze your situation and help you fine-tune your plans so you’re in the best position to hit your goal. A financial advisor might be able to offer more detailed advice, on things like budgeting, career changes and when to retire. A financial advisor can also help you with financial issues beyond investing. For example, if you’re trying to pay down debt or save for your child’s college years, they can offer advice on what steps to take so you can build wealth at the pace you want to. A robo-advisor might not be able to take those things into account when mapping out your investment strategy. Finally, a traditional financial advisor brings a personal touch that you won’t get with an online investment service. That can be particularly important when the market takes a downturn, since a robo-advisor isn’t equipped to take emotions into account when making decisions. There is a trade-off, however, since traditional advisors typically charge higher fees. But if you value that one-on-one connection, it may be worth it in the long run. Robo-advisors are well-suited for folks who want a less hands-on approach to investing and don’t have trouble navigating online tools. If you want to keep your costs down while maximizing your returns, it could be an option worth considering. But remember, there a number of upsides to working with a traditional financial advisor. If you think this option is better suited to your situation, SmartAsset can help you find an advisor who meets your needs with our financial advisor matching tool. Simply answer a series of questions about your situation and goals and then the program will narrow down your options down to as many as three nearby financial advisors. You can then read their profiles to learn more about them, interview them on the phone or in person and choose who to work with in the future. This allows you to find a good fit while the program does much of the hard work for you.